United States | Write to the Point! Ambriel Johnson, right, connected with other Writing Apprentices at Twain Studios. Here she is taking a break with friends Rae Martin, left, and Meaghan Szilagyi, center. Fourteen-year-old Ambriel Johnson is a freshman at the Connecticut International Baccalaureate Academy, just starting her high school career. She plans to pursue many of her hobbies at the school, like writing and clarinet playing, but she is especially looking forward to joining their soccer team. Johnson has played soccer since she was six. Soccer clearly provides a good bond between father and daughter. They watch soccer games together, and he goes to as many of his daughter’s games as he can. “He still plays, even though he’s like 40,” Johnson said with a smile. At first she played only recreational games, but began playing varsity once she felt she was ready. She’s already won many trophies in tournaments with her traveling team. Along with personal experience, she often watches soccer games on the television. Though Johnson has no particular team she roots for, her favorite athletes are Mia Hamm and Lionel Messi. Johnson’s passion for soccer is clear when you talk to her. She “gets pumped” before every game by wearing an orange prewrap as a headband. “It’s like my lucky thing,” said Johnson. On an average week she will have two practices and two games. During tournaments, it’s five to six games. It is unclear how rigorous her high school’s soccer team is, but she plans to attend the tryouts. If she feels her skill level has advanced far enough, she will join the team of her future college, but that time is far away. As school gets underway, the athletics department will have a skilled young athlete to bring life to the soccer field. Johnson’s love of the sport inspires those close to her to find a similar passion for a hobby of their own. 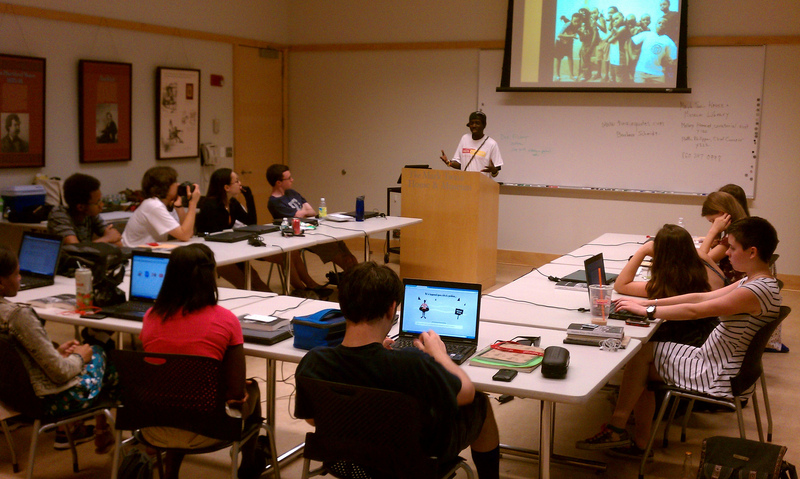 Gilbert Bwette of Kampala, Uganda, presents to the apprentices of the Twain Studios last week. 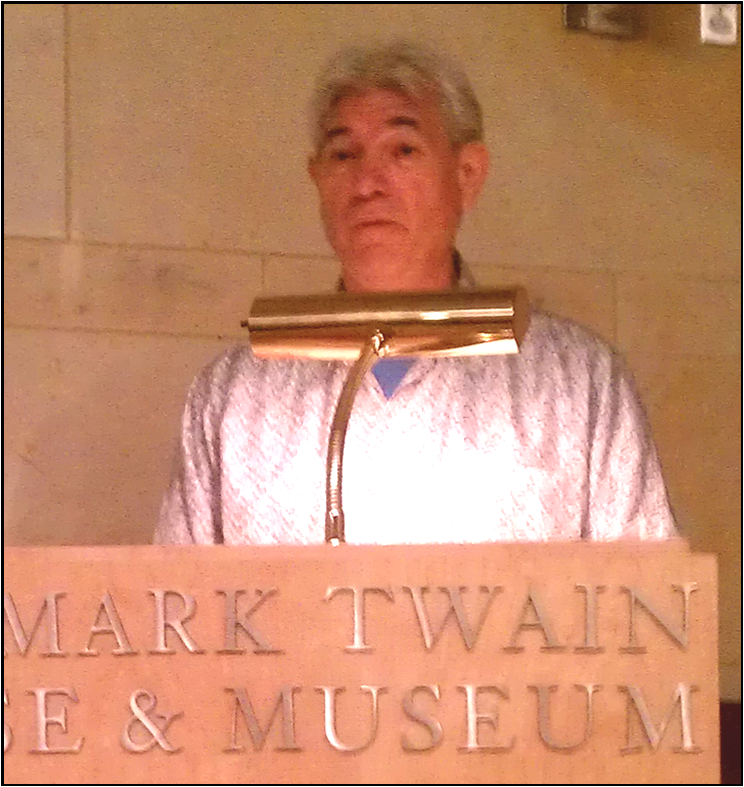 Americans have an abundance of education, information and resources, a Ugandan photojournalist said in a recent presentation at the Mark Twain House & Museum. Gilbert Daniel Bwette, 24, offered insight on the contrast between American and Ugandan cultures, starting with schooling. In Uganda, there is no free public education for children, Bwette said, adding that his grandfather paid for him to attend school. 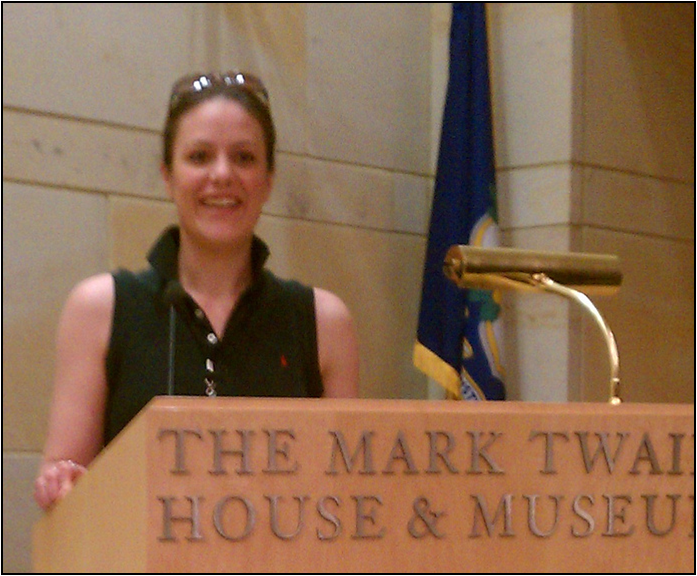 Bwette was amazed at the opportunities Americans have, especially young people. In Uganda, primary education is not regulated by the government, he said, and often the teachers and funds are not provided, leading to a discrepancy between the private and public sectors. Bwette said it’s difficult for students to obtain resources and job opportunities. Only about 35 percent of those who graduate from high school or who have a college degree will get a job, he said. After completing high school, Bwette spent two years struggling to figure out what he wanted to do with his life. Eventually, he met the celebrity hip hop artist Babaluku, and became “connected” to him. It was this connection which inspired him to finish school and aim for an artistic career. Bwette chose to be a photojournalist as opposed to the three ideal careers in Uganda: a doctor, lawyer or engineer. Although he said his mother “almost slapped” him when he told her his plans to pursue photography, he wasn’t scared of the limited income that his path would take him. 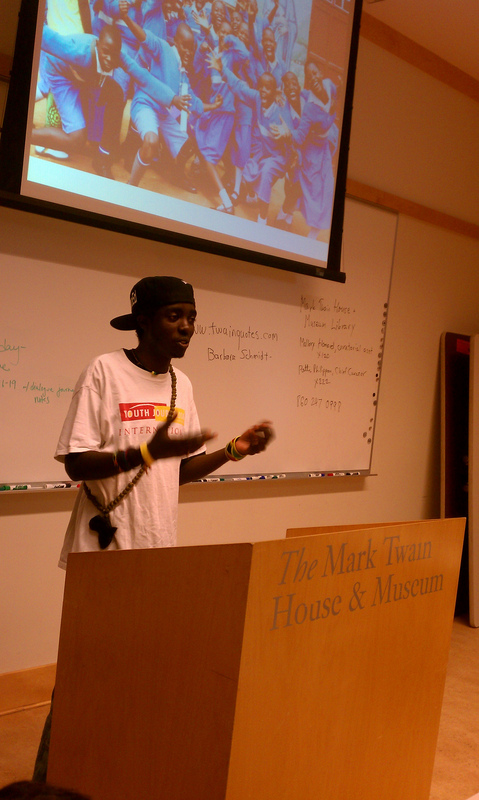 Bwette traveled to the United States as a youth presenter at a hip hop conference in Washington, D.C. There are Ugandans who aren’t as lucky as Bwette, he said. An economic motivation sometimes isn’t a strong enough catalyst for these youths to push themselves in education. According to Bwette, there is a rudimentary class division between those that are in power in the Ugandan government and average citizens who are simply trying to make ends meet. In his work with the Ugandan youth, Bwette helps expose young people to a variety of careers that would afford them a better income while also contributing to their communities.